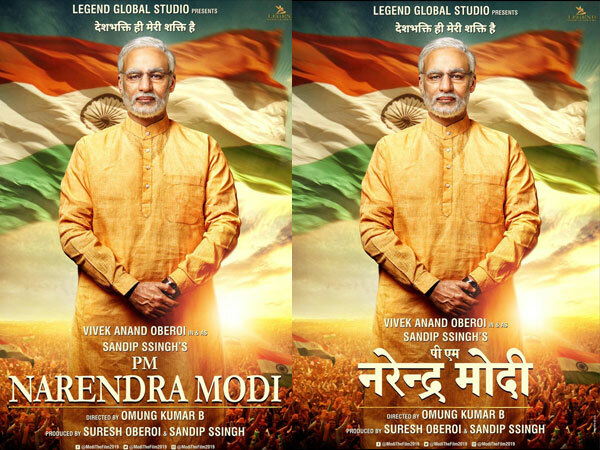 Vivek Oberoi First Look as PM Narendra Modi: It’s officially the season of biopics in Bollywood. 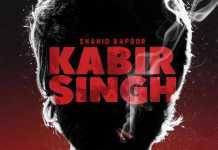 Over the last few years, we have seen many biopics being churned out from Bollywood and we also have few stellar biopics like Sanju, Soorma and Gold that got fans entertained last year. While most of these attempts at recreating a person’s life story have proved to be commercially successful, but, what caught our attention is the news of Indian PM Narendra Modi getting his own biopic directed by Omung Kumar. In the film titled PM Narendra Modi, actor Vivek Oberoi has been roped in to play Prime Minister Narendra Modi in the latter’s biopic. 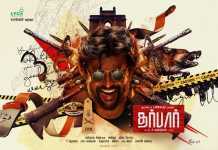 Film’s poster is scheduled to release on 7 January 2019. The actor took to his Twitter handle on Monday to share his look as PM Modi. Film trade analyst Taran Adarsh was the first to break the news on Twitter. He wrote: “IT’S OFFICIAL… Vivekanand Oberoi (Vivek Oberoi) to star in Narendra Modi biopic, titled #PMNarendraModi… Directed by Omung Kumar… Produced by Sandip Singh… First look poster will be launched on 7 Jan 2019… Filming starts mid-Jan 2019.” (sic)Film’s poster is expected to release in 23 languages and the poster will be launched by Chief Minister of Maharashtra, Devendra Fadnavis. While the Bollywood actor, Vivek Oberoi might have been missing from the acting scene for quite some time now, he will play the titular lead role. The Narendra Modi Biopic shooting is expected to kickstart soon in January.